It is definitely easiest to farm these as secondaries. That said, I've spotted a fair amount in he Vermillion Redoubt area and a few in Thundermarr, some I could battle, some I got obstruction errors with. 1/23/2014 - I finally found a rare! Secondary to a Yellow-Bellied Marmot. 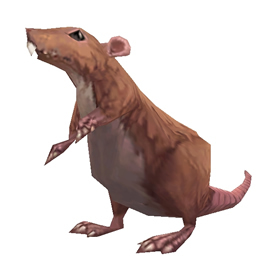 IN wetlands at raptor ridge, the small cave where the Razormaw MAtriach raptor eggs spawns, you can sometimes find a mouse or two hiding in there, this is by far the most annoying pet to get with sifang otter pup lol..hope this helps alittle. apart from that the cave near the beach in twilight is the next place the mice spawn. If you are looking to find your rare of these guys, follow other posters' advice and DO NOT just farm the rare spawns of Highlands Mouse. 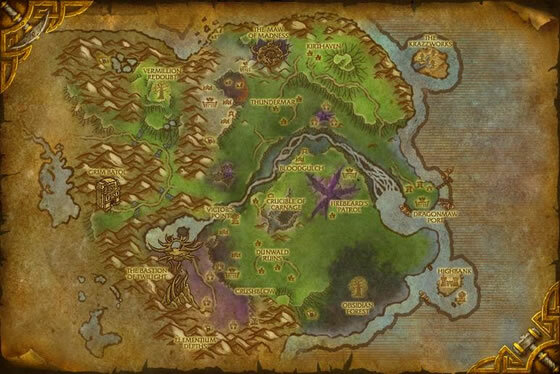 Instead, battle just about every other battle pet in Twilight Highlands and you will have them spawn as a second or third in the fight. This includes everything from Twilight Fiendlings and Highlands Turkeys to Rattlesnakes and Yellow-Bellied Marmots. After about a half an hour or so found my rare as second to the Twilight Fiendling. Good luck! finally caught a rare one after about an hour and a half of checking each and every battle pet in the Twilight Highlands! what a pain! But i finally upgraded a grey, and that feels good! This pet is by far one of the most annoying to find, for me. 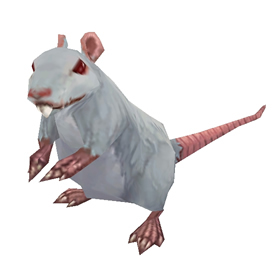 I've only seen a small amount as secondaries (seems to be attached to Rattlesnakes and Yellow-Bellied Marmots, from what I've seen), and those I find that are primary battle pets are usually stuck in a wall if found in or near a building, or are phased. The phasing seriously needs to be fixed. 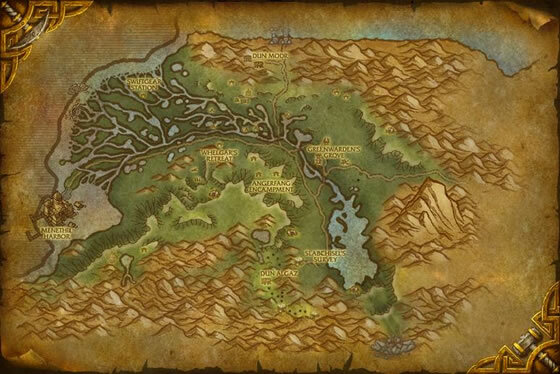 My suggestion is to just fight all battlepets you find in Twilight Highlands and get the rare as a secondary rather than trying to find primary spawns of these. They are hard to come by and in difficult locations and sometimes in locations subject to phasing issues. I found mine secondary to a twilight spider. Just tamed a Rare mouse at THUNDERMAR RUINS, after clearing the whole area down and respawns started to come up rare. Also found in the same area, other Highlands, ie Turkey and Skunt. Found one running around Vermillion Redoubt. Just got one as an add to a Twilight Spider fight. These come as seconds to twilight fiendling, i battled about 6 fiendlings and 4 of those fights contained the mouse as a second! Just found one in the cave called The Gullet in Twilight Highland. Uncommon so I am happy with the find. LVL 21. I have just captured it in Wetlands, it is level 6 there. The mice of the highlands, perhaps twisted by the Twilight's Hammer, are aggressive and fight for dominance between each other.